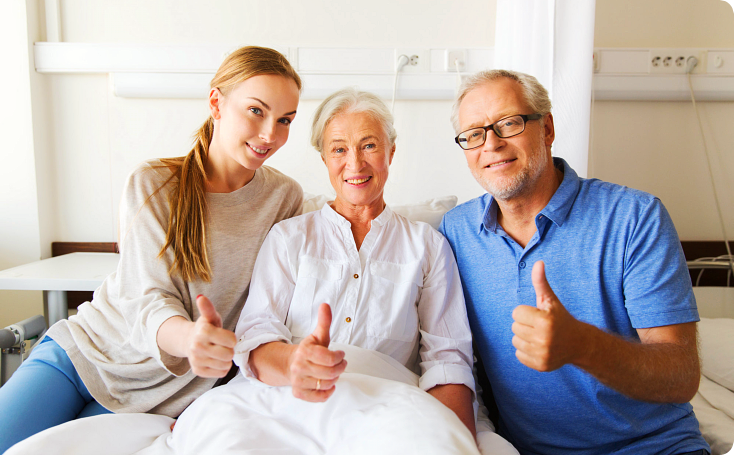 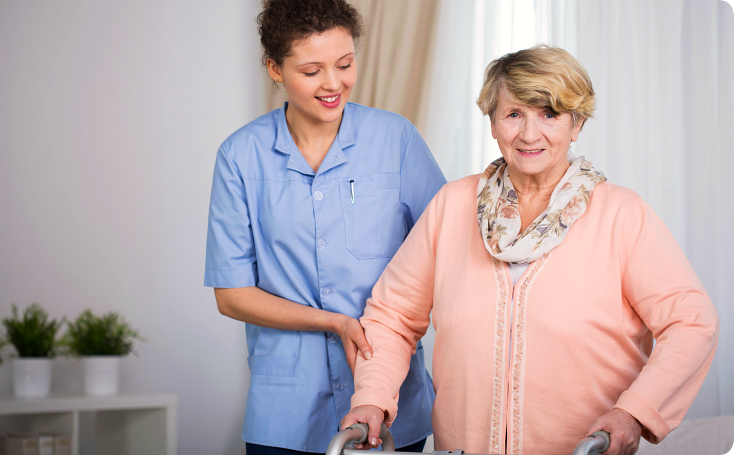 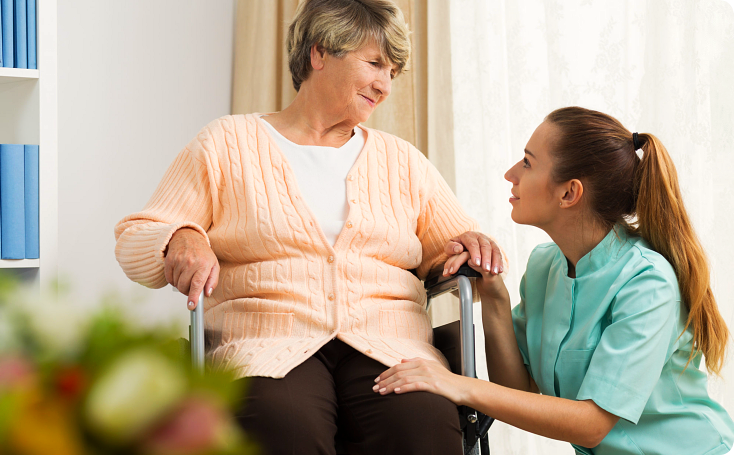 I-Care Home Healthcare is a team of healthcare professionals, nurses, aides and companions who are committed to the effective health management of the elderly, disabled and the medically-fragile in our community. 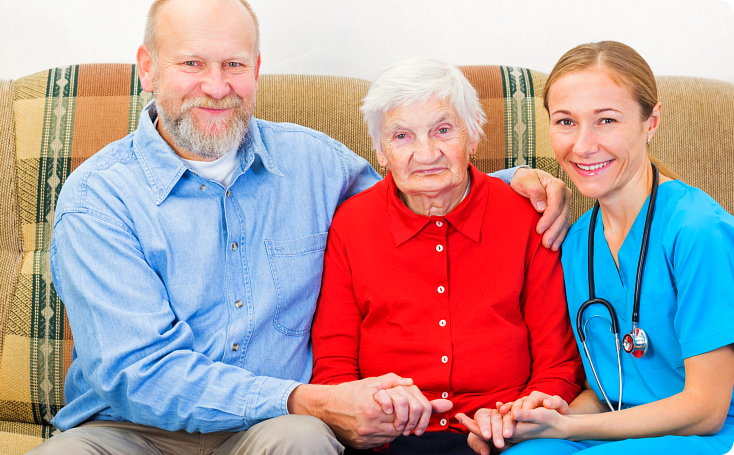 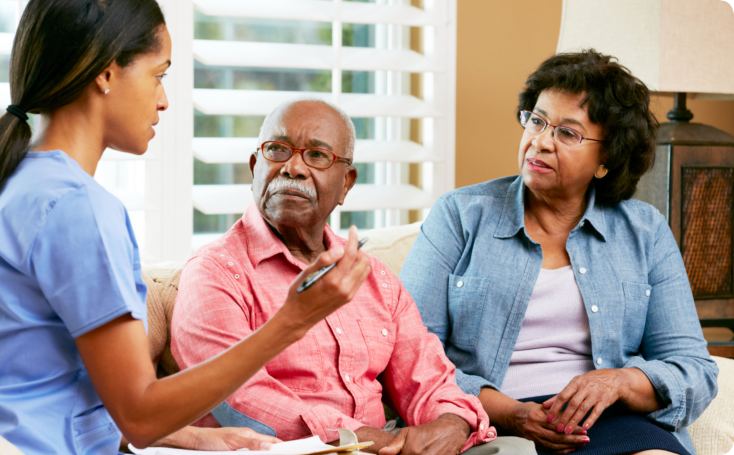 In building better communities, there also needs to be better health and home care services. 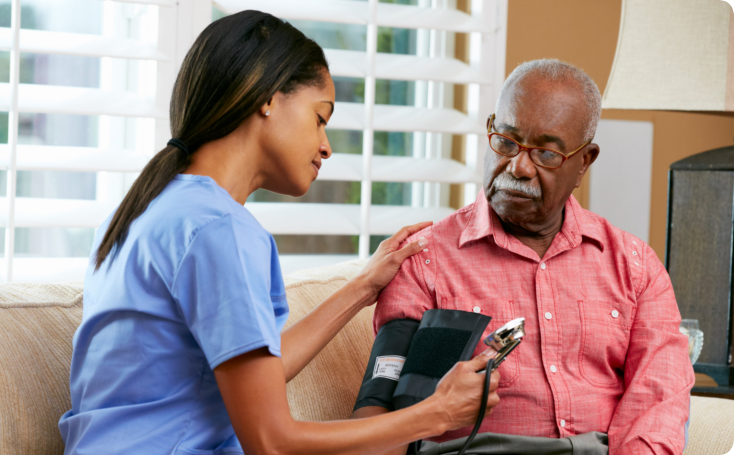 We are dedicated to working together with clinicians and healthcare providers to improve health practices, quality standards and the prompt delivery of professional care to those who need it.